So what are the benefit of drinking all of these different ingredients? More energy - The alkalising ingredients cause the body to function better without being stressed. Thanks to the energy and metabolic ingredients people who drink Lean Greens have seen increase in their energy levels without the crash that caffeine can cause. Improved bowel movements - After consuming Lean Greens daily for 2 to 3 weeks many people find that they have healthier more regular bowel movements. Feeling less bloated - When the alkalising ingredients and digestive enzymes are consumed they improve the health of the gut which results in less bloating. Less cravings - If your body is full of nutrients and goodness the part of your brain which controls the hunger signals is satisfied. People have reported that they have craved sugar less and caffeinated drinks less. I have now been drinking Lean Greens daily for a full week and I can honestly say that I have noticed an improvement in how I feel. The first thing that I noticed was how I felt less bloated. I noticed this after just a couple of days. That in itself is a huge selling point for me. There is nothing worse than feeling bloated and big at the end of the day. I find that when I feel like that, which has been quite often, it brings my mood down. I have noticed an increase in my energy levels and do not feel the 'caffeine crash'. However this has not stopped me craving coffee! I am still drinking coffee and if anything at the moment, with it being the school holidays, I am drinking more! As for the cravings of sweet foods and my bowel movements (sorry if it is too much information!) I have not noticed a huge difference! 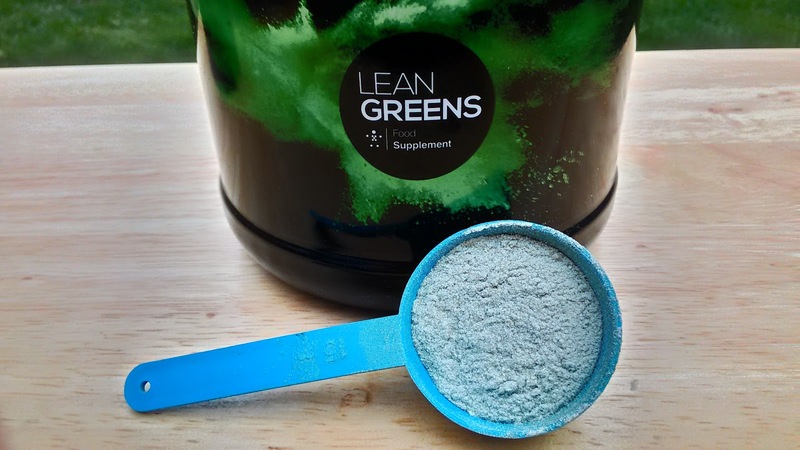 The other thing that sets Lean Greens apart from the other food supplements that contain a lot of grasses is the taste. I have found that chlorella and wheat grass literally taste like lawn and even smell like freshly mowed gardens. This drink tastes completely different. I cannot describe the taste as it really does not remind me of anything. But it is not an unpleasant taste. I have also added it to my morning smoothies and it mixes in well. When you shake up Lean Greens it does not leave any lump residue like others. 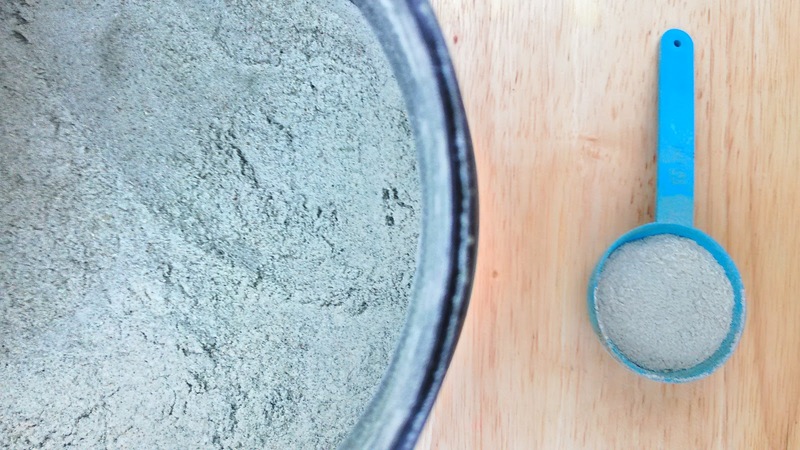 It mixes into a smooth green drink! If you are somebody who does not like the thought of a green drink Lean Greens sell super shakers which are black or green so you do not even have to see it! Overall I am pleased with the results after drinking Lean Greens for a week and I will be continuing drinking it. Even the hubby is going to start drinking it with me. The Lean Green starter pack is priced at £49.97. In the pack you get 500g tub of Lean Greens which contains 30 servings, a Smart Shaker and free delivery. It may seem a lot but when you work out the price of buying all of the ingredients individually it really is a great price! Disclosure: I was sent a starter pack from Lean Greens for the purpose of this review. No cash payment was received. All views and opinions are my own and 100% honest.